Fr. 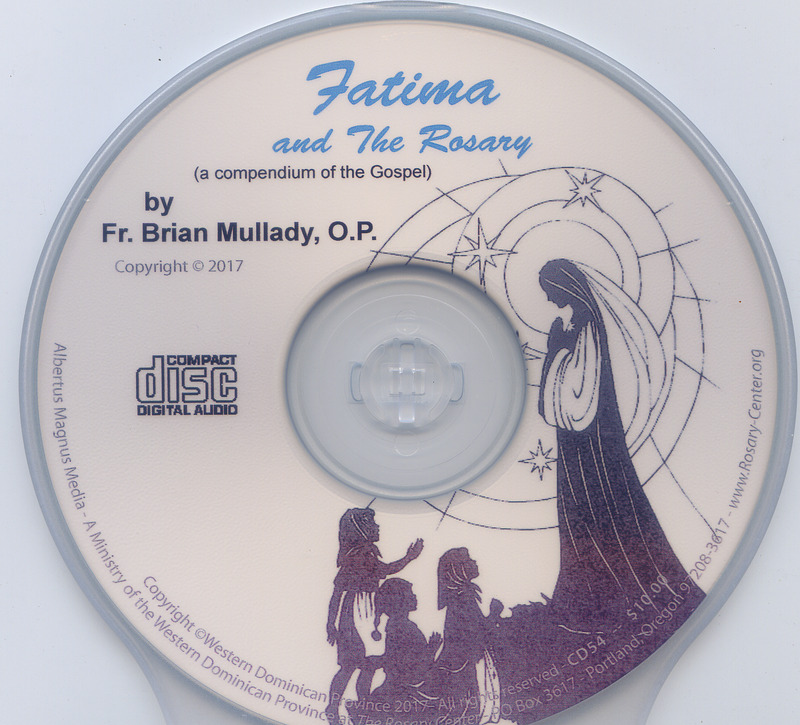 Brian Mullady, OP, discusses the mysteries of the rosary as a summary of the Gospel to implement the message of Our Lady of Fatima. 1 CD.